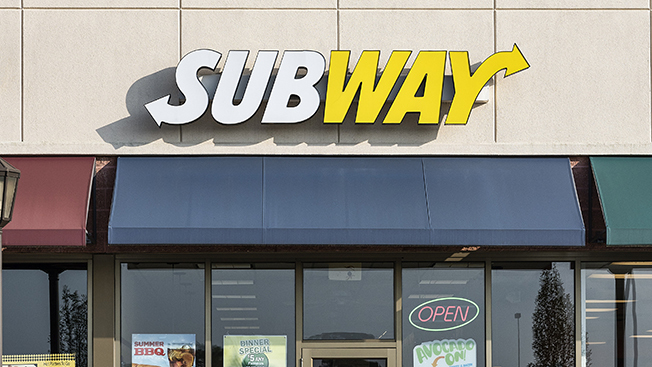 It turns out Subway has been quietly talking to agencies for a while now, and the chain already has four finalists for its creative account. Longtime incumbent MMB is defending against three other shops, which sources identified as BBDO, The Martin Agency and McCann Erickson. The brand spent more than $530 million in media last year, according to Kantar Media. The search is being led by former marketing leader Chris Carroll, who returned to the fold more than a month ago in a senior role. Joanne Davis Consulting in New York is managing the process. And as one search winds down, another has ended. Butler, Shine, Stern & Partners has outstripped four other finalists to claim DraftKings' creative business, sources said. In the past, the fantasy-sports site has spent $30 million to $40 million in media annually; with a new category-exclusive advertising deal with Disney's ESPN, however, that figure could grow to $200 million. The win is the second for Butler, Shine in as many weeks, following the addition of Nature Made vitamins and supplements, which spends about $35 million in media annually. Also, the timing couldn't be better, as high-profile account Priceline is leaving the agency after eight years.